Every tool will be the same from first to last, guaranteed. Our ongoing quality assurance process begins with a thorough and thoughtful approach to your tool design. By planning out the grinding process prior to production, we eliminate costly interruptions that can impact delivery dates. Our machines and systems are maintained and upgraded to stay current so the quality that the customer needs will always be there. Our inspection equipment is also constantly monitored for accuracy. 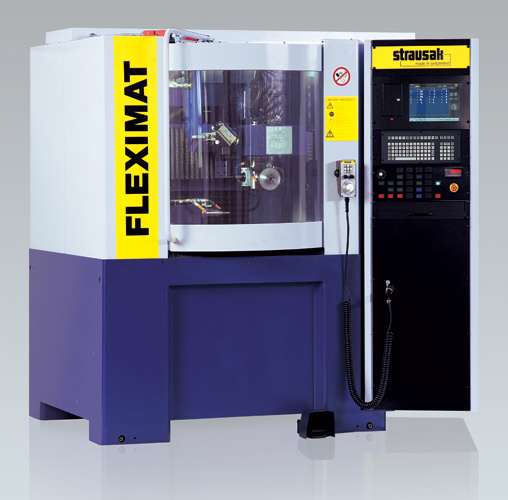 We use the latest 5 axis CNC Tool & Cutter Grinders that allow us to generate tools with right and/or left hand helix. We can combine forms, angles, radii, chamfers, etc. You may have a specific form that you need. All you have to do is draw that form in a simple 2D DXF format, 1 to 1 scale, email it to us and we will take it from there.